On May 11, 2016, President Obama signed the Defend Trade Secrets Act (“DTSA”), which went into effect immediately. The DTSA will have a major impact on intellectual property law and also has implications related to employees and independent contractors. 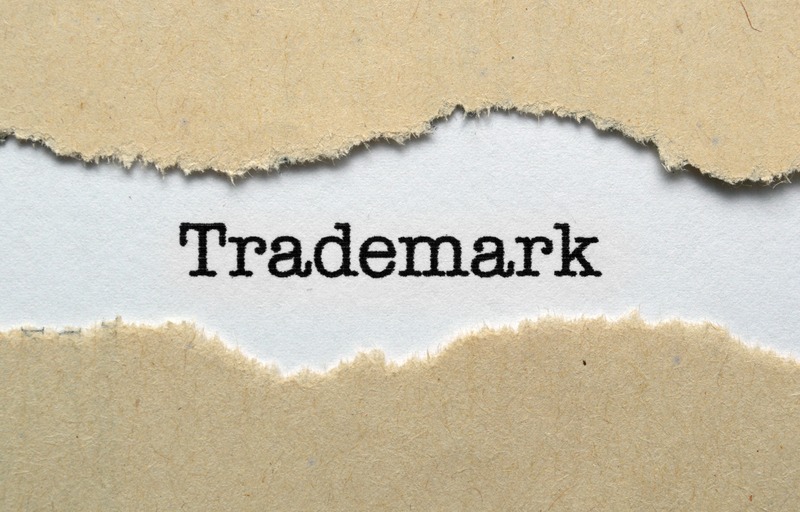 Although the DTSA contains elements similar to the Uniform Trade Secret Act adopted in some form by every state except for New York and Massachusetts, there are notable differences. For example, the DTSA creates a federal private/civil cause of action for trade secret misappropriation. Previously, federal law only provided for criminal actions brought by the government. Available remedies include injunctive relief, exemplary damages in addition to actual damages, and attorneys’ fees. The DTSA also allows for civil seizure of an opponent’s property in extraordinary circumstances. These remedies could provide powerful tools for trade secret protection. The DTSA provision of most immediate concern is the required employee notice of civil and criminal immunity for whistleblowers who disclose trade secrets to government officials for the purpose of reporting a suspected violation of law. The immunity also protects disclosures to attorneys or in sealed court filings. In order to comply with the DTSA, all agreements with employees, independent contractors or consultants covering trade secrets or confidential information must include notice of the DTSA’s whistleblower safe harbors and immunity. Although the DTSA requires that an employer provide notice of the whistleblower immunity in any agreement with an employee that governs the use of a trade secret or other confidential information, the act defines “employee” to include any individual performing work as a contractor or consultant. Compliance can be achieved by including specific language in the agreement or providing a cross reference to an existing whistleblower policy document, such as an employee handbook. Failure to include the required notice in employment agreements results in the employer losing the right to recover attorneys’ fees or exemplary damages from the employee. All agreements concerning trade secrets or confidential information should be revised. This likely includes employment agreements, non-disclosure and confidentiality agreements, contractor agreements, severance or separation agreements, and more. The DTSA notice provision applies to agreements entered into or updated after May 11, 2016. Employers may want to consider changing forum selection clauses in any contract affected by the DTSA. Having federal and state court options could be beneficial in a trade secret or other employment dispute. Contractor or consulting agreements should be amended so that the service provider is required to notify its employees of the DTSA’s whistleblower protections. Additional compliance issues may arise as case law develops and companies adjust to the DTSA’s requirements.